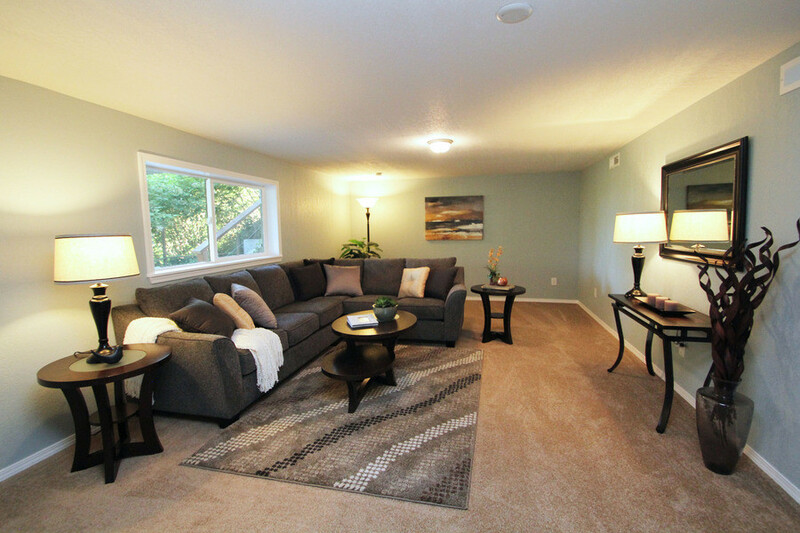 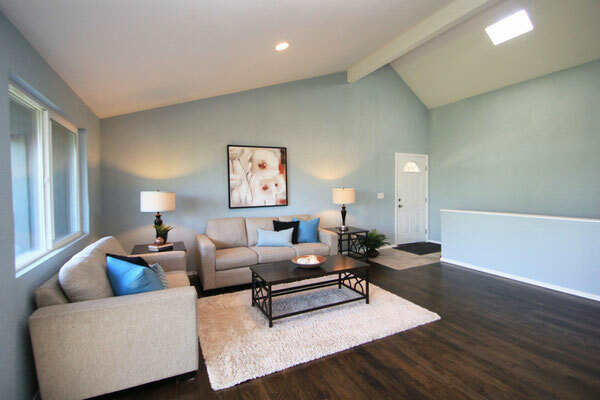 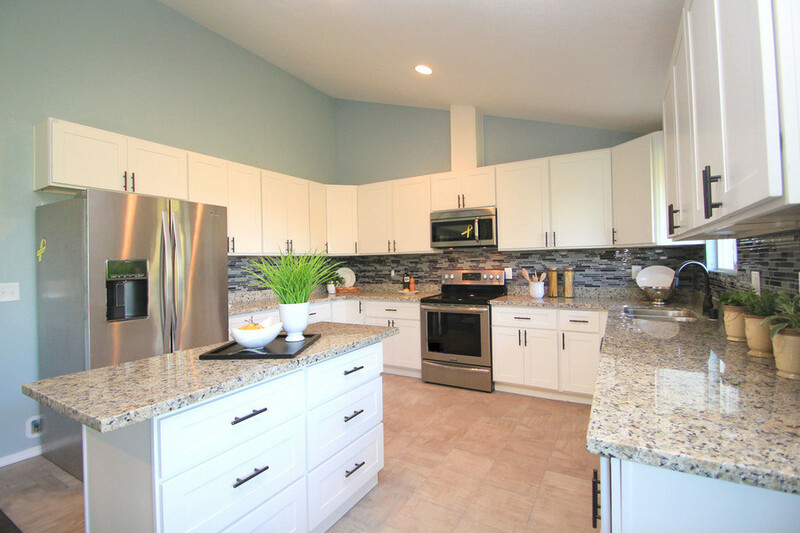 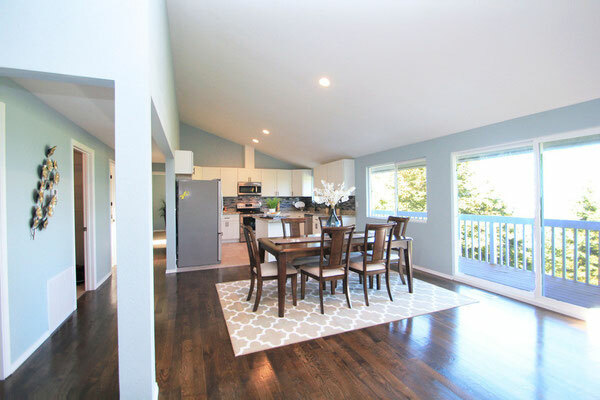 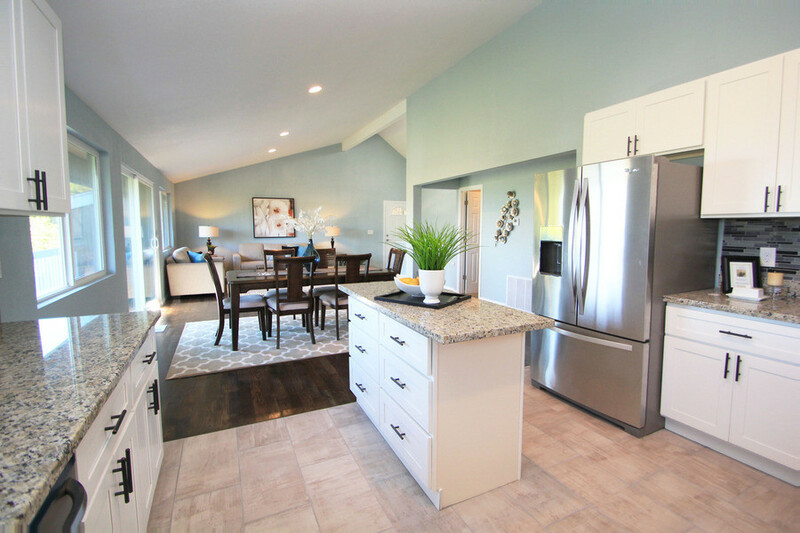 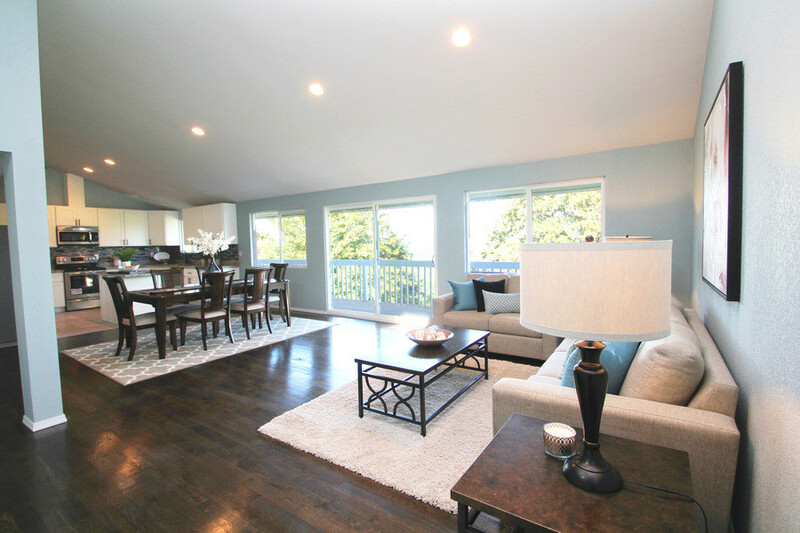 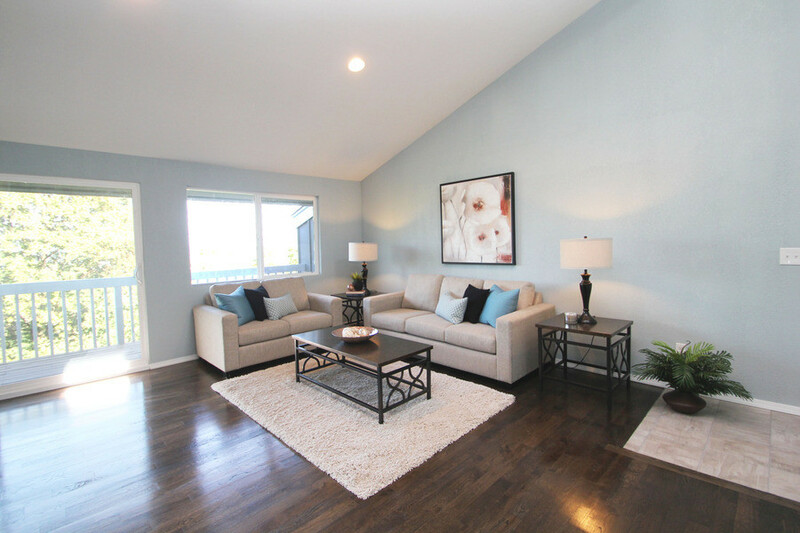 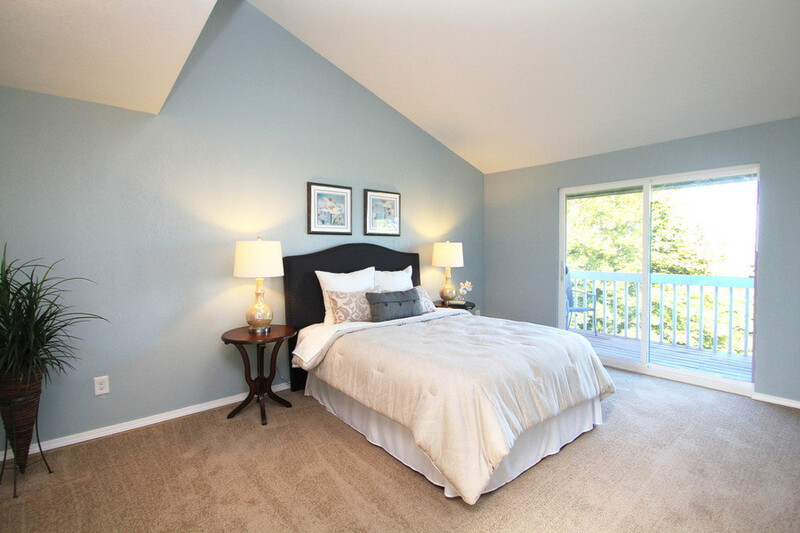 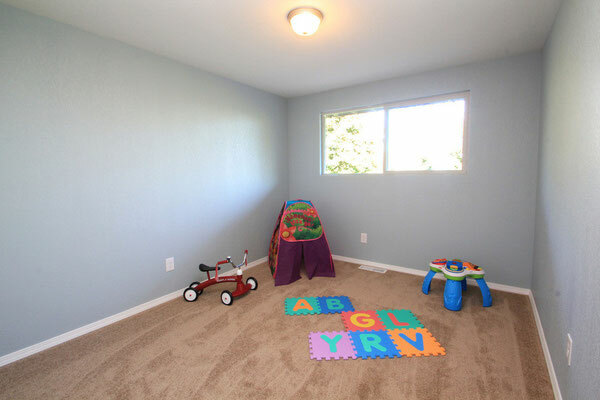 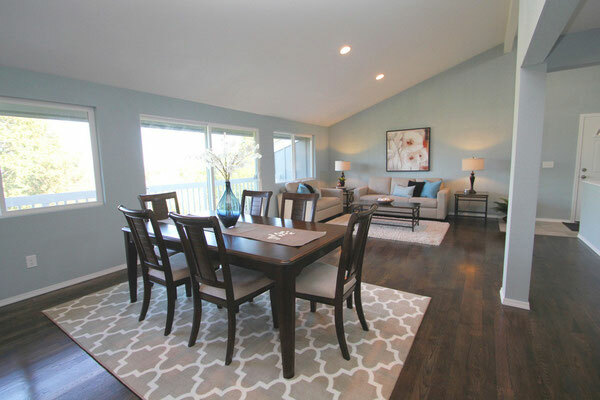 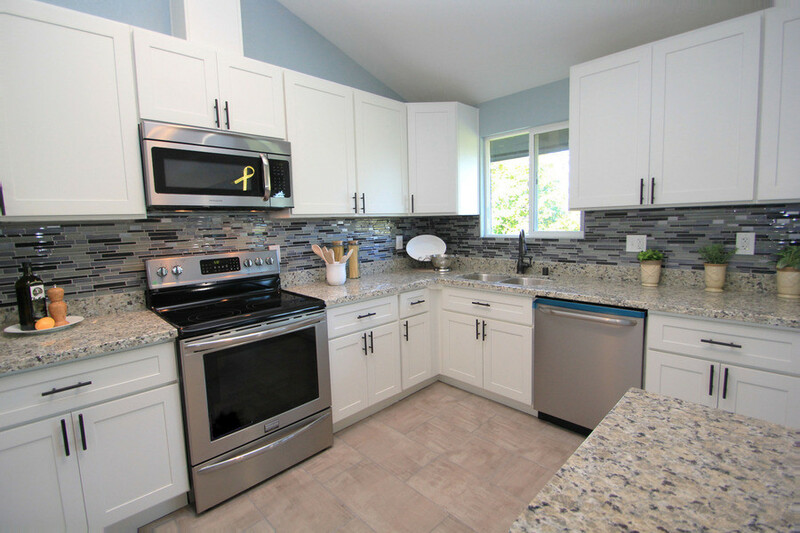 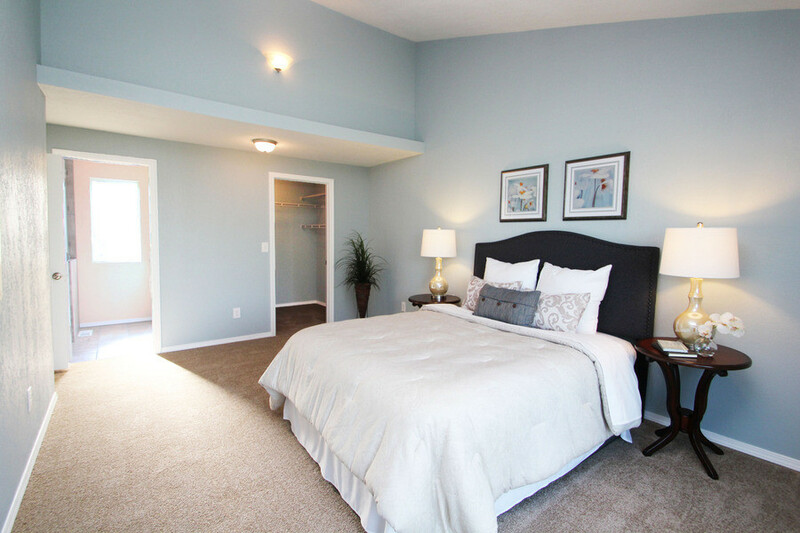 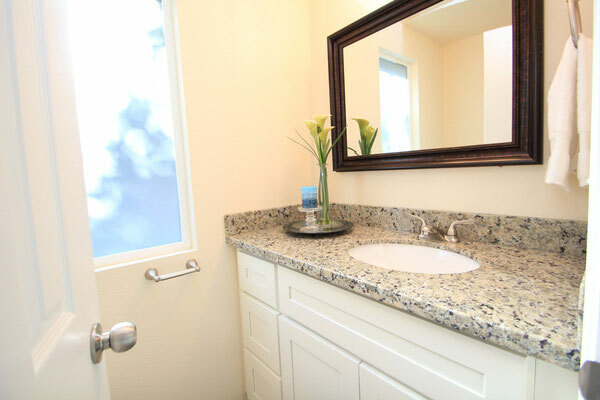 Home Staging Benefits Larger Homes - Spaces Streamlined Home Staging, Styling and Organizing Gig Harbor, Tacoma and surrounding areas. 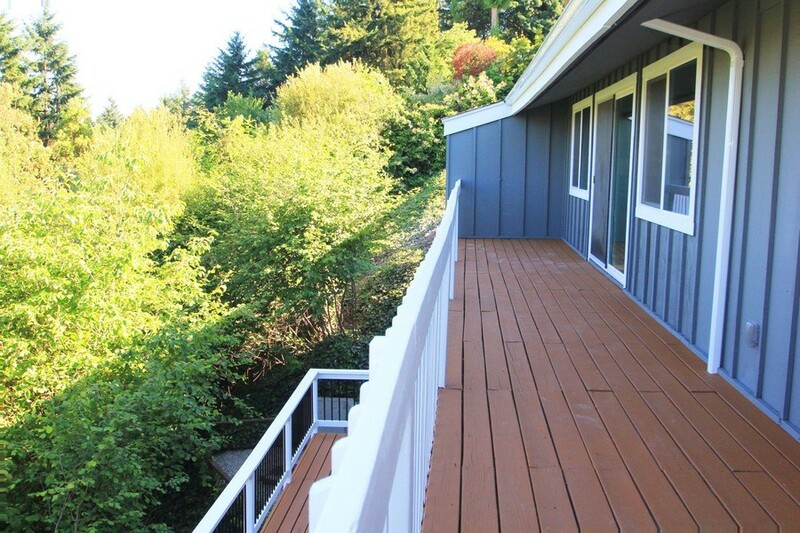 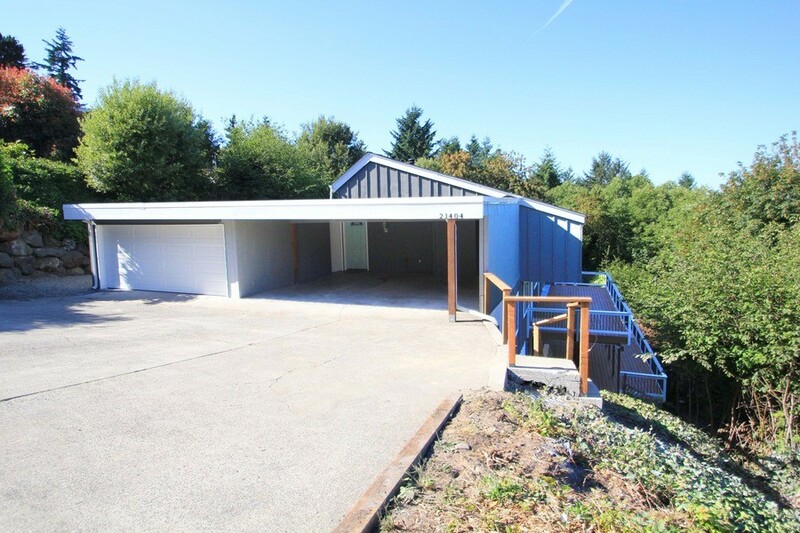 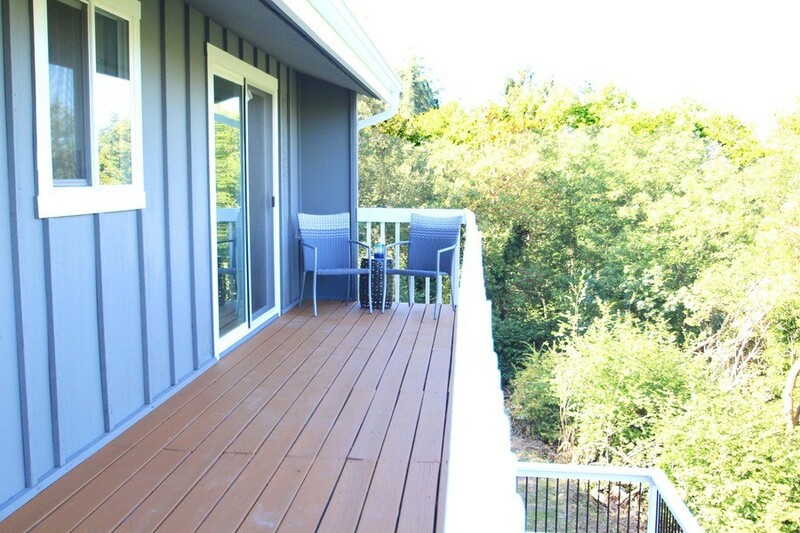 Sold 19 Days After Listing - This gorgeously remodeled home is very spacious with three floors, all with rooms and decks overlooking a great view of the trees and valley below. 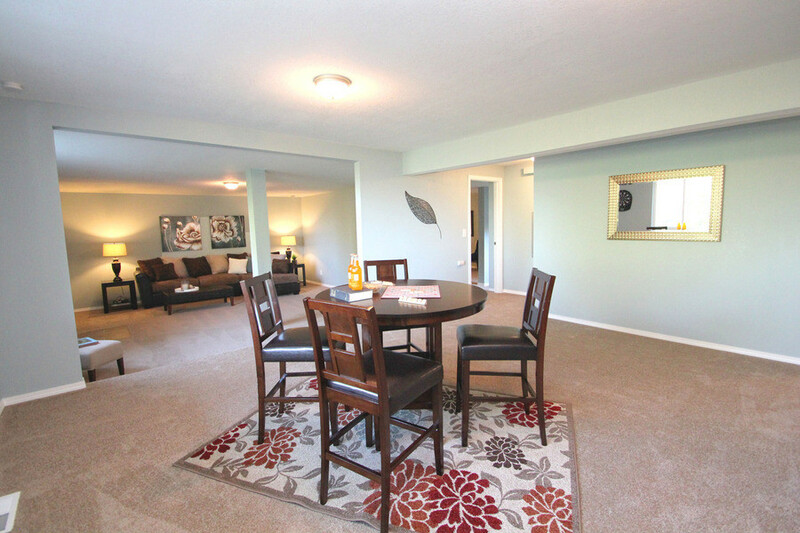 Prospective buyers walking through will love all of the space! 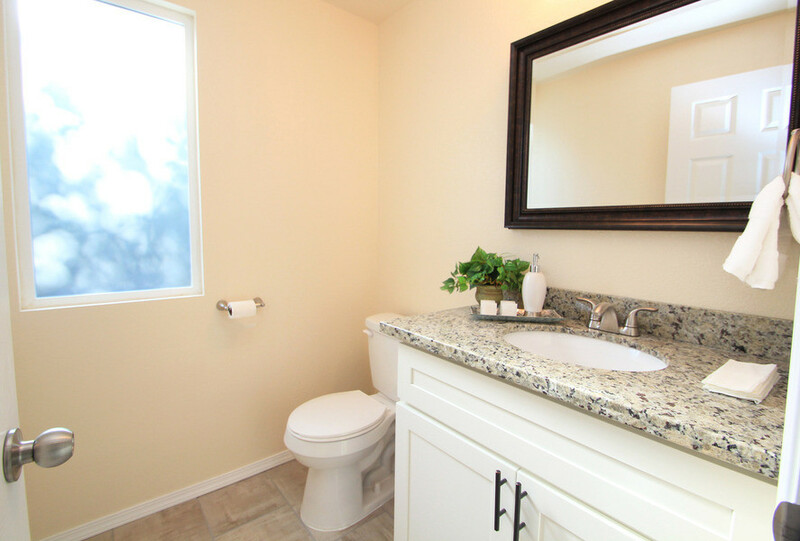 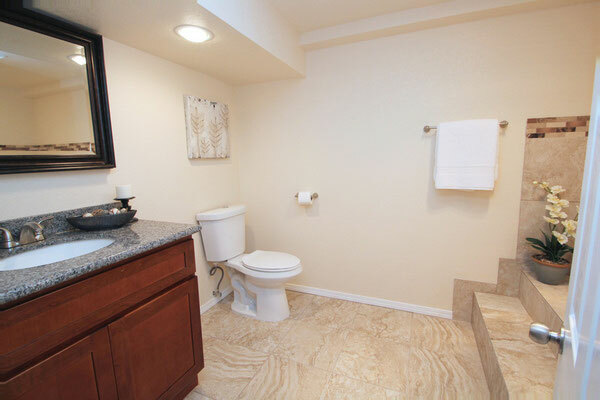 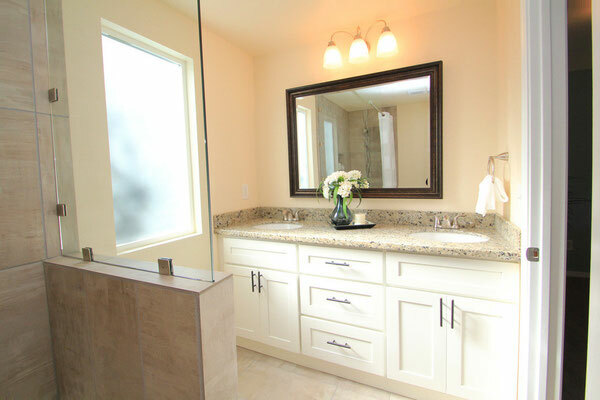 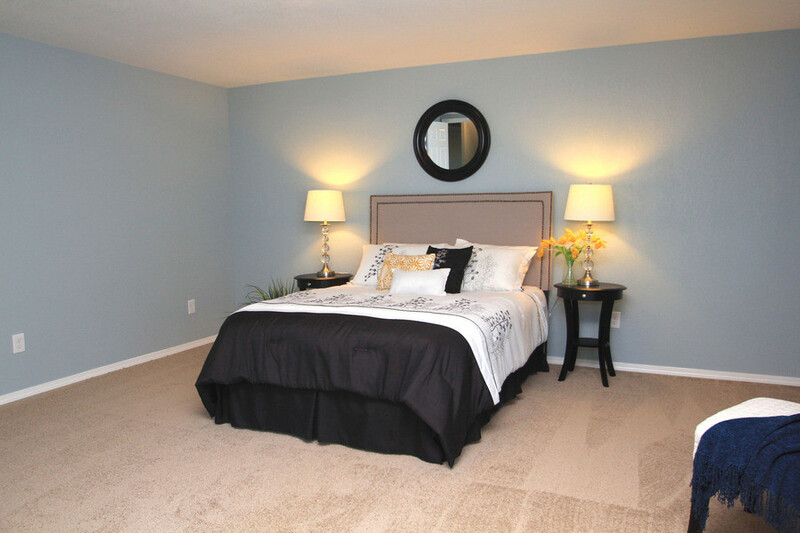 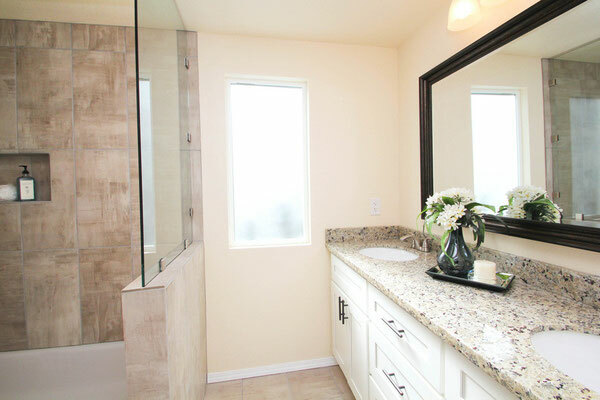 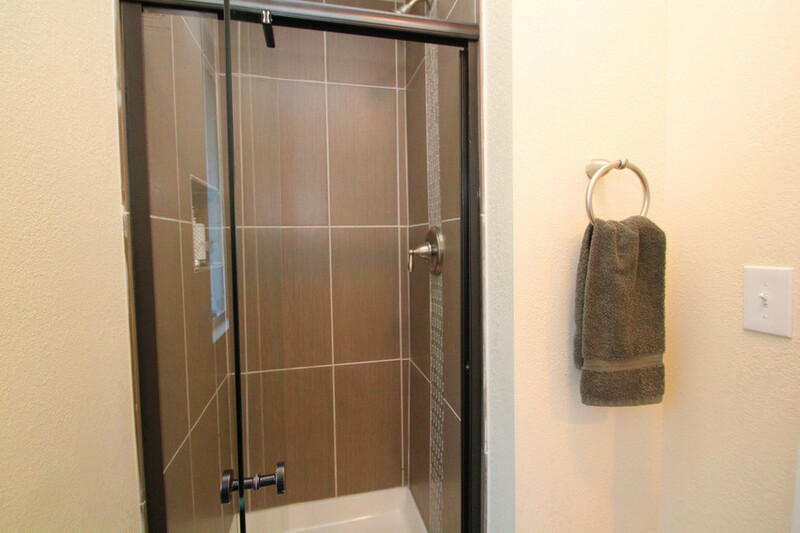 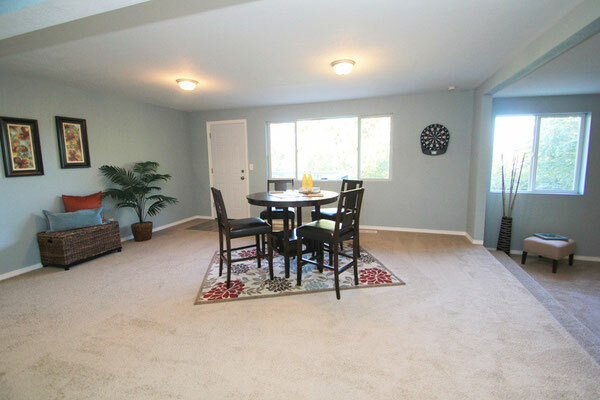 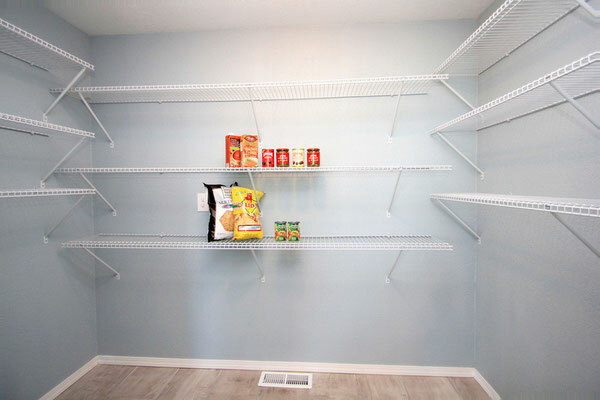 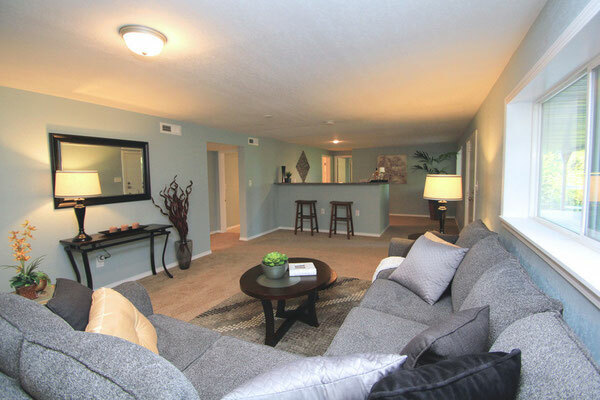 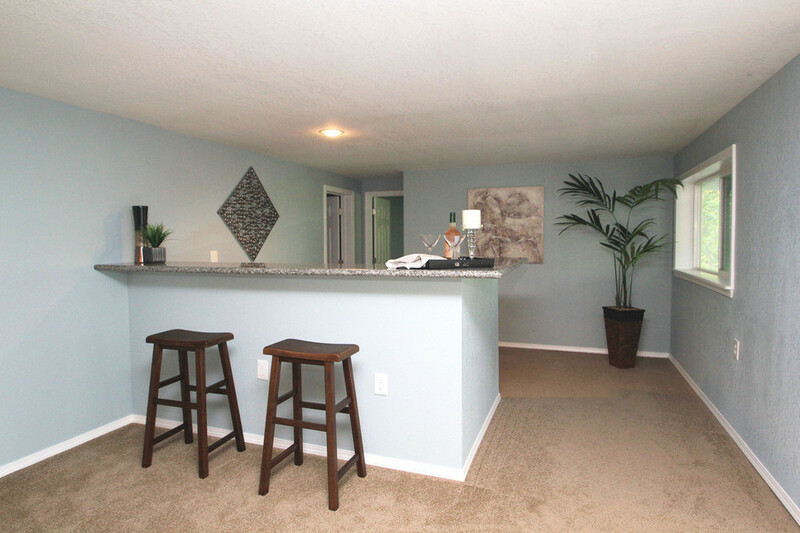 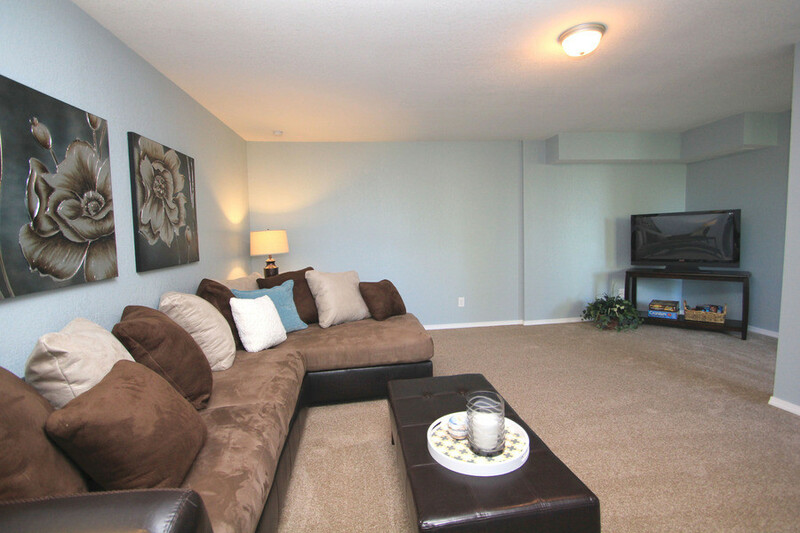 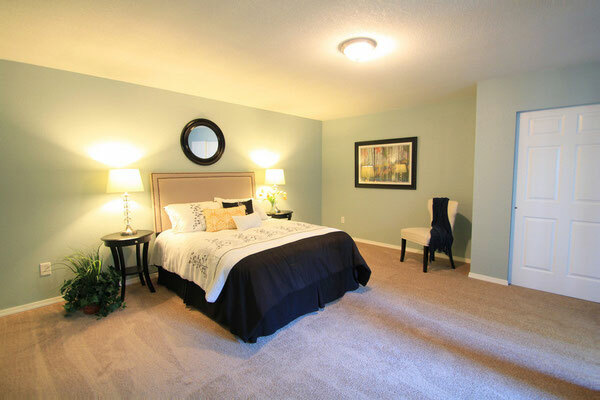 Staging has been utilized here to help them envision using the many rooms to their best advantage. Enjoy our photo show of this beautiful home. 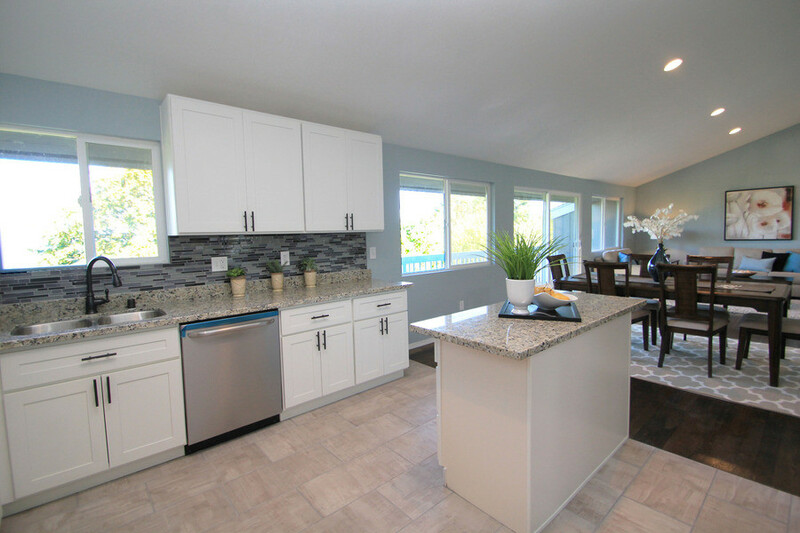 Beautifully Remodeled View Home! 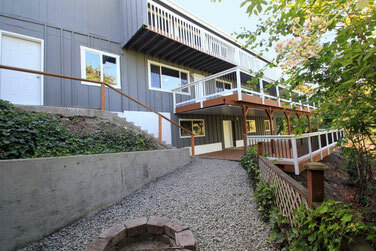 Full length decks all 3 levels! 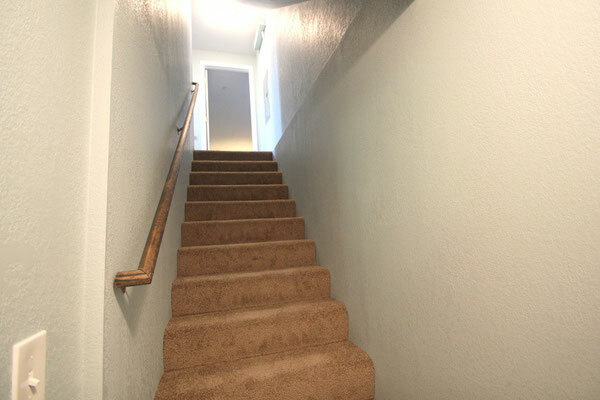 Main flr features Master Ste w/ Bath/Walk-In Closet, Powder Rm, Great Rm, Huge Kitchen, Walk-In Pantry. 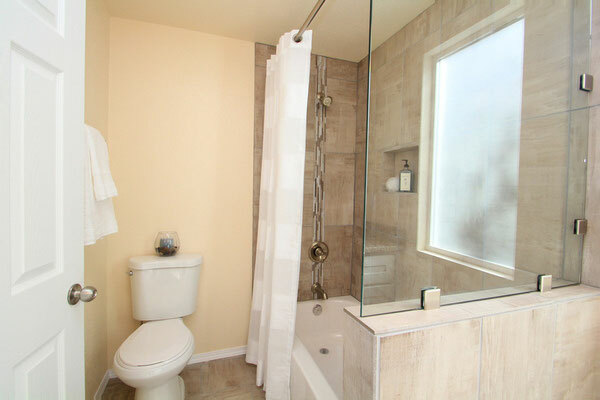 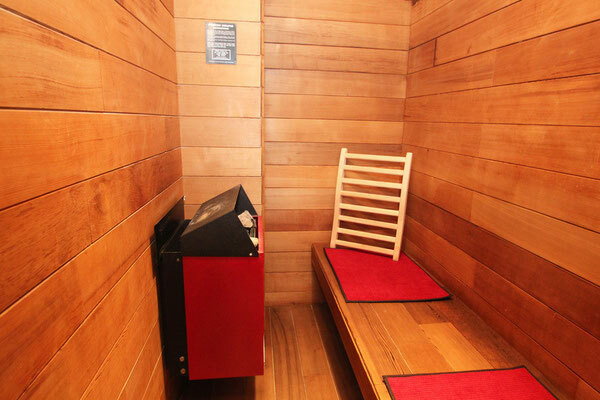 Middle Flr features 3 BDs, 2 Family Rms, Den/Office, 3/4 Bath w/ Sauna. 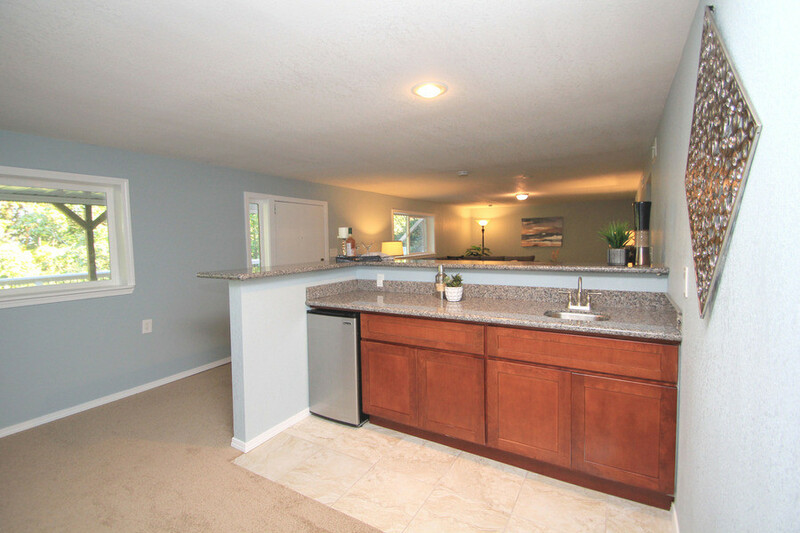 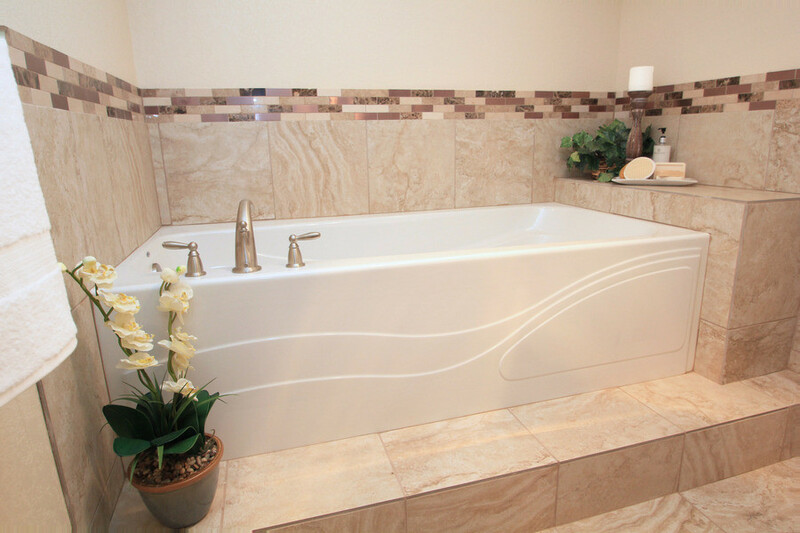 Bottom Flr features BD, 3/4 BA w/ soaking tub, Family Rm, Wet Bar, Laundry. 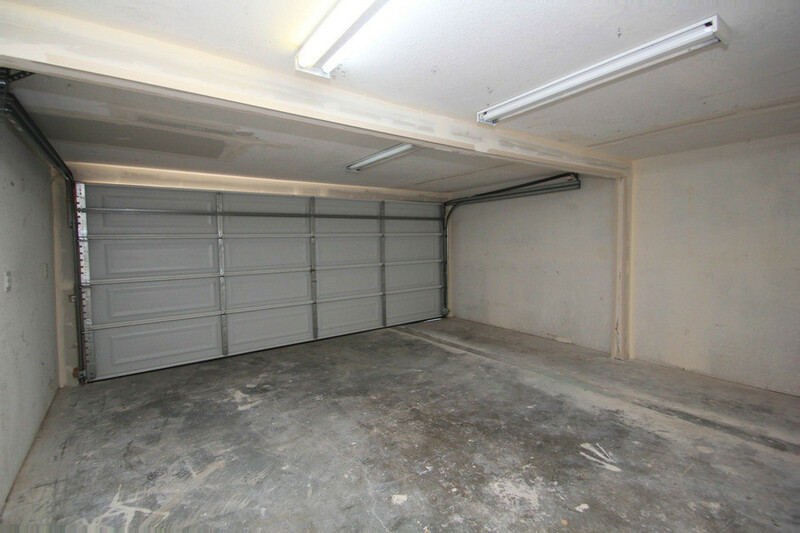 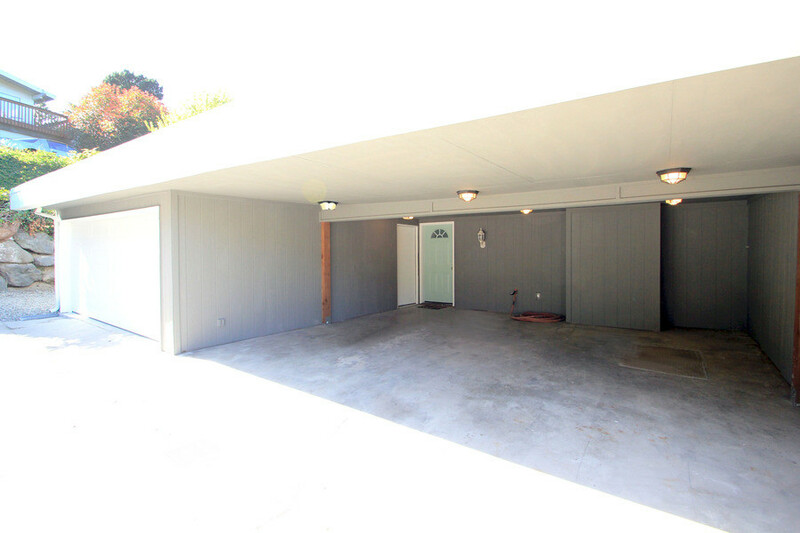 4 car garage/carport. 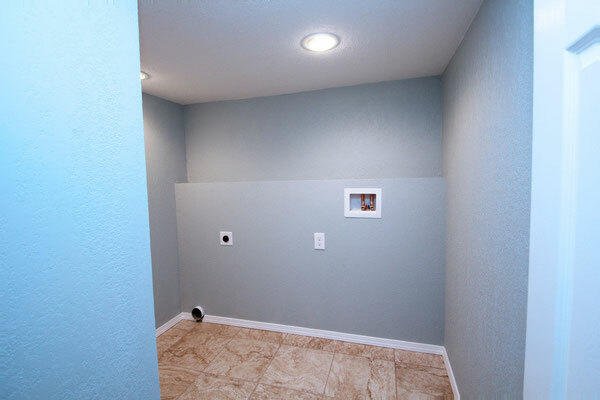 All new windows, roof, furnace, kitchen, baths, trim, doors & floors. 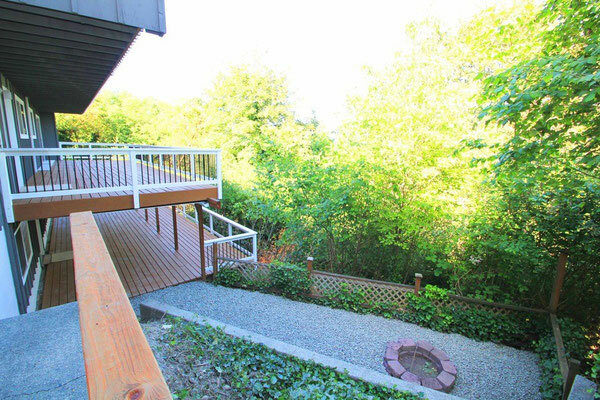 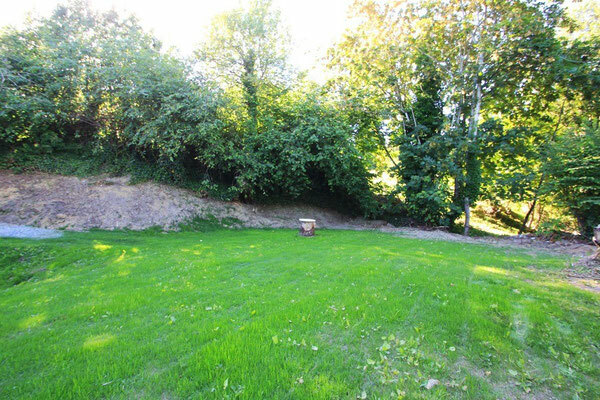 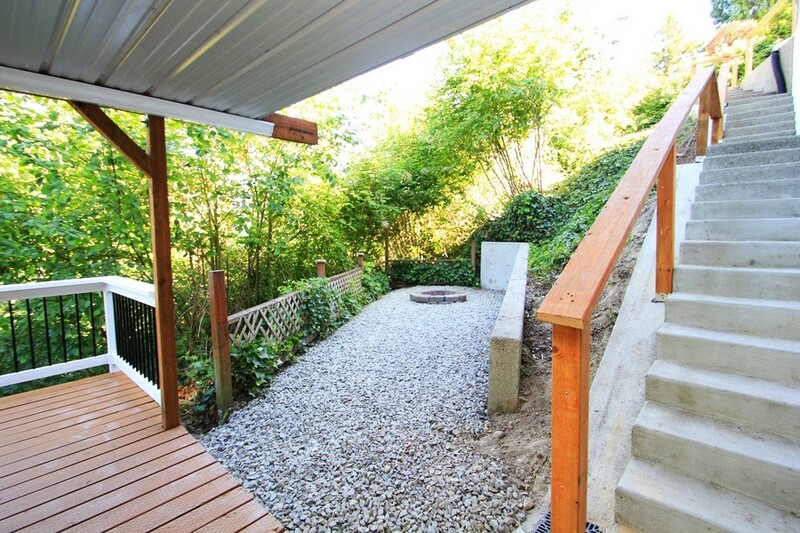 Large lawn adjoins lower deck. 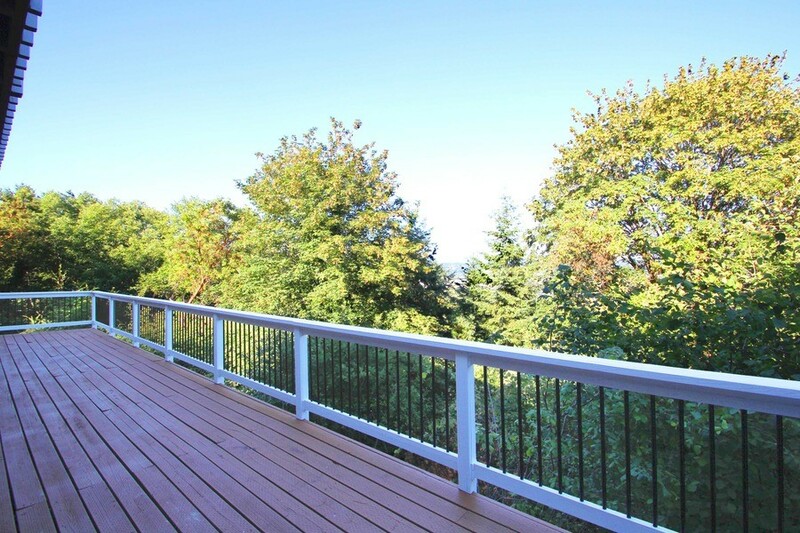 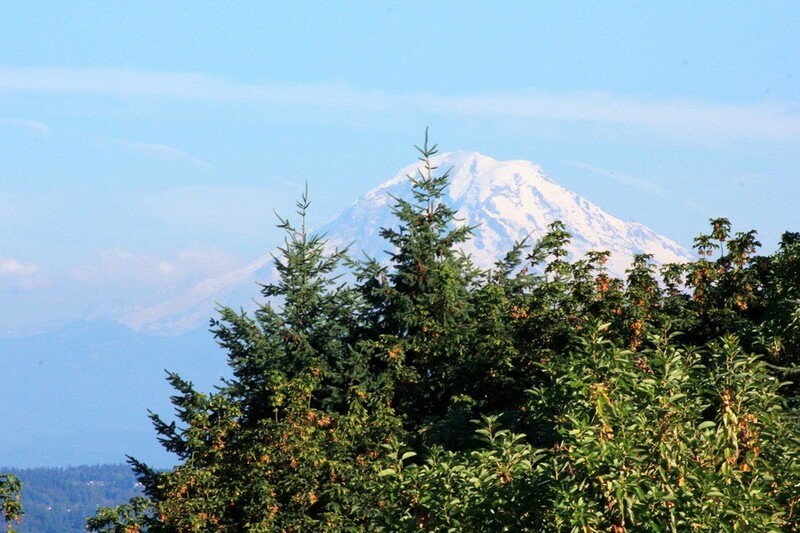 If you're looking for views, space & seclusion, welcome home!